I love wearing blazers. They can give an instant upgrade to any outfit. And with all the different colors available this season, you can go as crazy and loud as you want! It is the ideal item to brighten up your spring look. 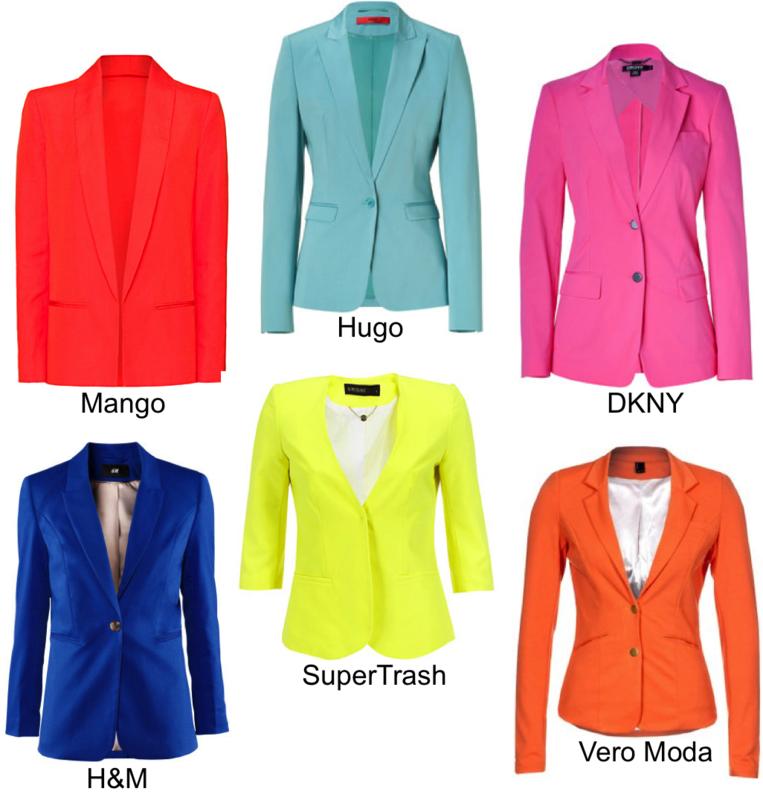 This entry was posted in Fashion and tagged Blazer, color, trend by sofischoice. Bookmark the permalink.